“Detox” is a hot topic in the world of health and fitness. 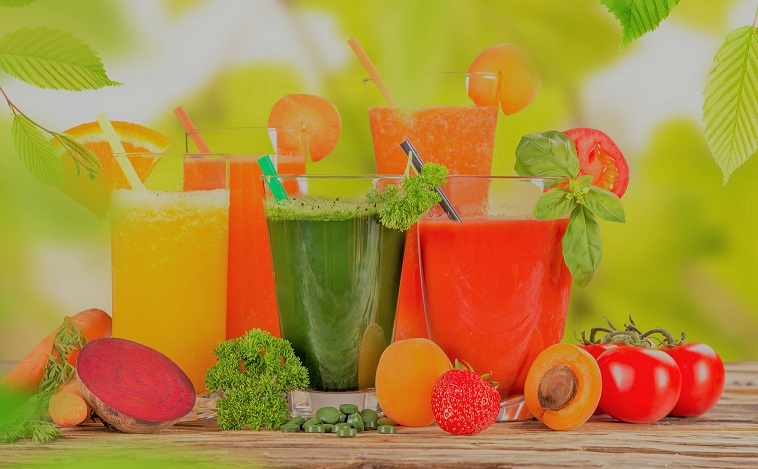 Everyone wants to know how to detox your body without first understanding the way the body works and why choosing the right detox program is so important. No two bodies are the same so everyone should do some investigating before beginning. Can Detox Treatment Be Harmful? If you’re wondering how to detox your body, it is first important to understand what it means. 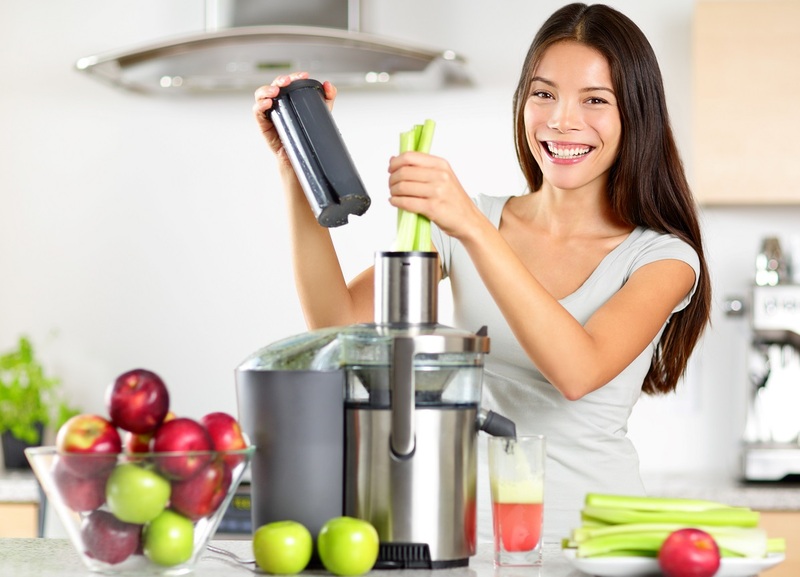 Detox, or detoxification, is the means by which your body removes toxins from your body. Toxins are transported through the blood from various areas of the body to the liver for filtration and cleansing. The body also detoxes through the lungs, lymph system, kidneys, and intestinal tracks. But the primary way the body detoxifies is through the liver via the circulatory system. 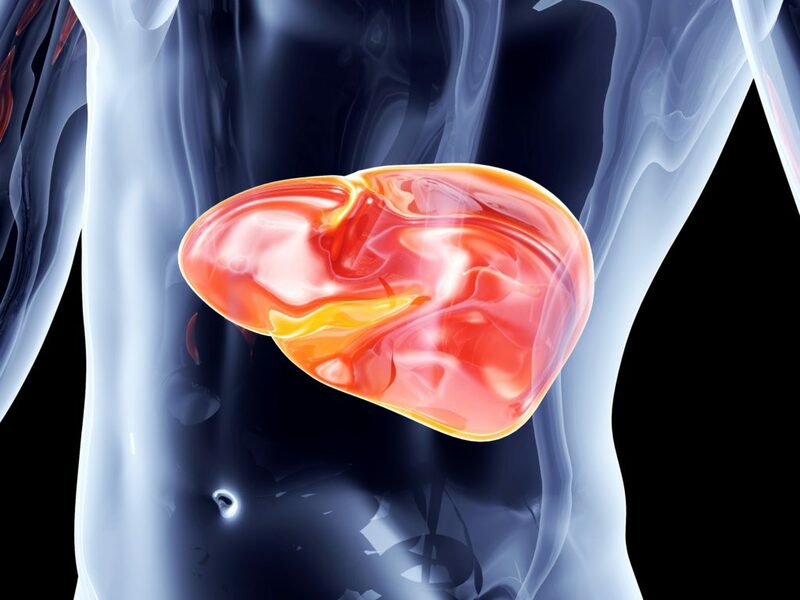 In fact, the liver is one of the most tireless working organs in the body. It is constantly purifying the blood and helping digest fat, manage hormones and store important vitamins and minerals. A real detox effort is not for the faint of heart. It’s important to understand that it is a relative extreme endeavor which is why you should always consult your physician before taking part in any detox program. If you are a particularly unhealthy person, one who smokes and drinks, you are likely to have a pretty rough time of this process. For example, even relatively healthy people have reportedly experienced withdrawal like symptoms which include headaches, shaking, chills, excessive sweating, nausea and even vomiting. The symptoms of detox programs can be rough. If you are a drug or alcohol addicted person, you should be in the presence of a physician or in a full blown rehabilitation program while going through this process. We do not recommend trying to do this on your own under such circumstances. Other symptoms to expect, particularly if this is your first detox, are bloating, gas, skin breakouts, skin blemishes, aches and pains in your muscles, fatigue, and irritability. It can be rough. In fact, if you’re here, you may be going through some or all of these right now. Don’t be discouraged! I know, the above paragraphs do not exactly sound encouraging. Detoxing hard and it’s better to understand that before you start, not after. And to answer the question, “Is detox worth it?”. The answer is YES! The feeling you get when your body achieves its homeostatic balance is phenomenal. The bottom line is, you can not be healthy with a body full of waste and free radicals! Therefore, detox IS worth it. So get your mind right because it’s time to get your body right! Yes and No. Of course, it depends on how you choose to detox. On How To Lose Weight In A Week, we only encourage homeopathically administered detox methods. We strongly discourage you from used drug based detox methods unless prescribed, administered, and monitored by your doctor. When it comes to detox requiring only dietary changes, there is little or no evidence that the program will harm you in any way. To the contrary, detox can lead to massive health benefits. The benefits of detoxing for weight loss far outweigh any of the minuses. In fact, the right natural detox program can be transformative. Below are some of the massive benefits of detoxing for a better you! Detox program remove toxins: Let me guess, you just called me Captain Obvious! Well then let’s talk about WHAT exactly the benefits of removing toxins are. When your cells are relatively free from toxins, your mood, metabolism, and immune system are measurably better. Detox can reduce inflammation: Inflammation is the body’s attempt at self-protection. When your cells and joints are full of irritants and pathogens, your body’s response is to attack and remove them. Therefore, when you experience acute swelling or inflammation, it’s very likely that your body is trying to heal itself. Detoxing can help. 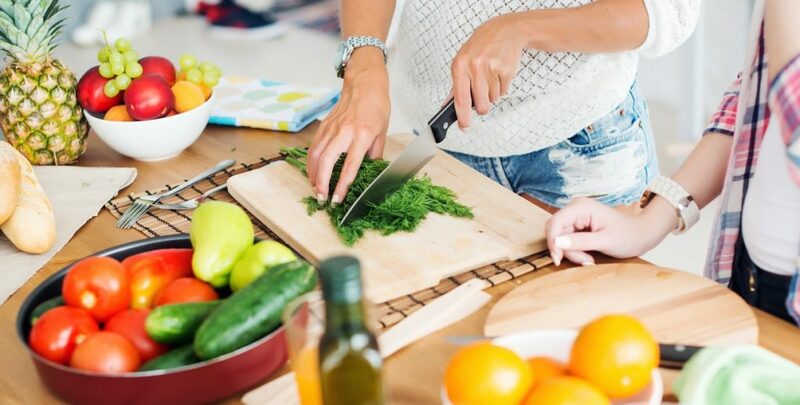 Weight loss: The calorie reduction alone will lead to weight loss but most importantly, the metabolism boost and efficiency with which your body will manage itself will help with lasting weight loss results. Mental Alertness: Many of the ingredients in detox products and systems will serve to help boost your energy and help with your mental sharpness. For example, lemon, mint, water, and rosemary are all foods that will help hydrate and support your nervous system. Healthy Skin: Your skin is made of cells which have the capacity to store the same junk as the cells that make up your other organs. That’s why people who smoke, drink excessively and eat junk food have poor complexions. When your skin cells are loaded with nasty pollutants and toxins, it will wrinkle, become dry, and lose its elasticity. NOT GOOD! Drink Water As Soon As You Wake Up: This is the biggy right here. The benefits of drinking water in the morning, on an empty stomach, are immeasurable. They include a major boost in metabolism, accelerated toxin flushing, support brain health, appetite suppression, and decreased risk of heart attack. Stop Drinking Coffee: I know this one was personally very difficult for me. Let’s face it, some of us have a love affair with our cup of morning coffee! But for a while, at least replace the coffee with an herbal tea, a hot cup of lemon water, or green tea if you need the caffeine. 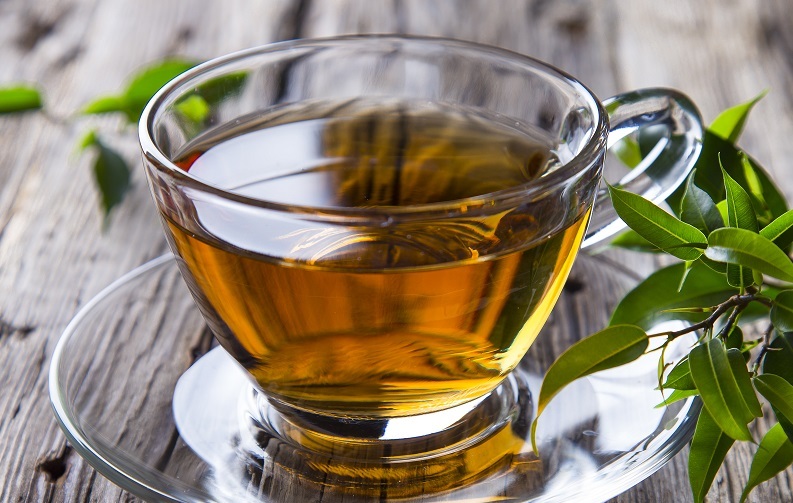 Though green tea has caffeine, it is also loaded with antioxidants which will help support your body during your detox. Replace Meals With Smoothies: Try to stay away from junky protein shakes. 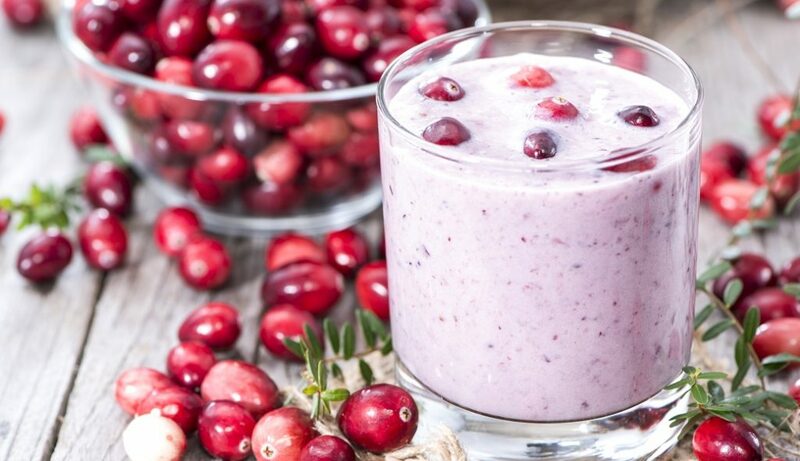 Instead, use a good quality pea protein powder and blend it with ice, fresh berries, and purified water. Better yet, get golden flaxseed and blend it in. Flaxseed is super high in nutrients and fiber and it is a natural appetite suppressant. TIP: Grind the flaxseed in a coffee grinder before adding to the blender. This will ensure maximum absorption. Turn The TV OFF: Yes, I said it! You need to calm your brain and soul, and what better way than to remove what is an addiction in many of our lives? Yes, TV is an addiction. And worse, it fills our heads with depressing content that can be far from a source of balance for us. At night, it’s best you grab a book and read yourself to sleep. Allow your mind to naturally fall asleep without background noise. If you can increase the quality of your sleep, your detox efforts will have maximum returns. This is a perfect lead into the next point. Meditate: Give it up to the source! Get a balance through meditation and or prayer. The bottom line is, your body will respond to a quiet mind. Prayer and meditation can really help you deal with cravings and detox symptoms. By quieting the mind you can reason with your cravings and symptoms. It will give you a more clear and deliberate path to achieving your objective while making you less reactionary in your responses to discomfort. 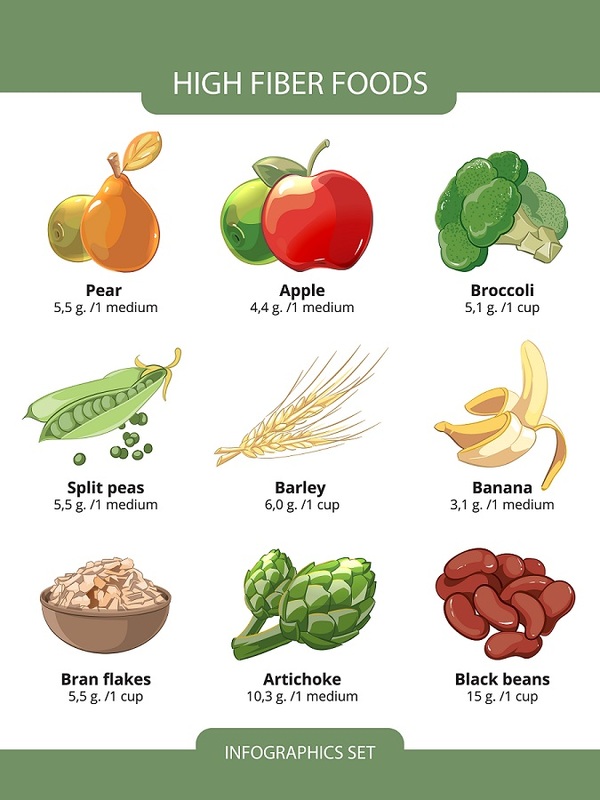 Drastically Increase The Amount Of Nutrient Dense Live Foods: These days, these foods are known as superfoods. This means an increase in blueberries, blackberries, kale, broccoli, citrus, apples, peas, and tomatoes. Also, if you’ve got a juicer, use it! In addition to your high fiber foods, juicing greens and fruits is a great way to keep your calories low and nutrition high. No Trigger Foods: These are those devilish little additions to our diet that make us crave self-sabotaging and damaging foods. Have you ever notice that once you eat sweets, it seems like you can’t stop? The wrong thing to do during a period of detox is to say to yourself, “just one.” How about, NO! This is a time to exercise some discipline. This is also where meditation and/or prayer can really help. Eat AT LEAST 3 Times Per Day: Yes, eat less but more often. It’s been proven that eating lots of small meals is good for you. It’s referred to as grazing. BUT, don’t graze with potato chips. When detoxing, your in-between meals, or snacks, should be fresh live foods like apples, raw nuts and seeds, freshly squeezed juices, and raw salads. Be smart. Use your intuition. At our core, we know what we should and shouldn’t eat. Exercise: I know half of you just cringed but, hey, the truth is the truth people! If you want to get the most out of your detox efforts, you need to consume less and MOVE MORE! I’m not saying you have to take up Hot Yoga or Crossfit. But when you wake up in the morning, after drinking your 16-ounce glass of water, you can “hit the bricks” and walk for a couple of miles. Get a partner, a dog, or just slap on your headset and GO. If you did nothing else but start the day with water on an empty stomach, followed by a 2-mile walk, my God you’d be shocked at how much weight you would lose. If you can up the effort a little and start making it a longer, more labor intensive activity, like 30-minutes on the elliptical, you’re going to get benefits far beyond a cleansing detox. You might actually develop a hot body! On a serious note, The Radiological Society Of North America published a study that found Aerobic Exercise Preserves Brain Volume and Improves Cognitive Function. That’s a pretty big deal folks! 6:30 AM – Wake Up And Drink Water: After I have my 2 glasses of water, I take of my morning business and get ready for my walk or workout. I like to drink immediately upon waking. This allows my body to absorb the water while I brush my teeth, wash my face, and get dressed. 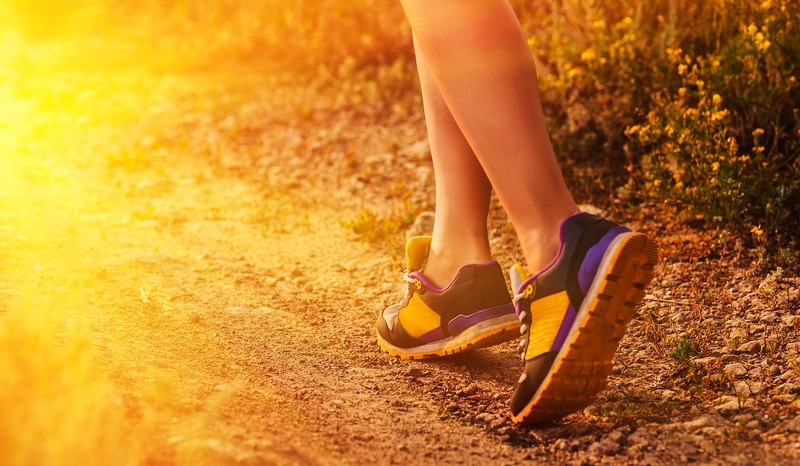 7:00 AM – Walk/Workout: Get moving. Remember, the combination of a great night of sleep, morning water, and some exercise first thing in the morning is a detox programs best friend! Your appetite will be suppressed and your body will be very happy and hydrated. Very important! 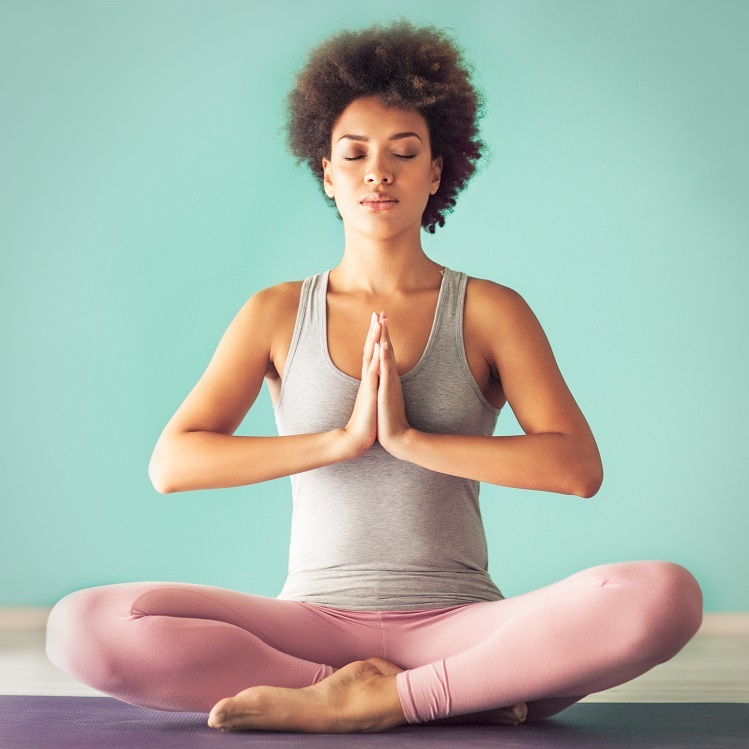 7:45 AM – Meditate and Pray: This is my favorite part of the day. I usually spend 15-30 minutes reconnect to our source of life. Call it God or The Universe – just quietly connect. I do it through a prayer of gratitude. It becomes a mantra for me. “God, thank you for the restorative powers of this incredible body you’ve given me. Thank you for the discipline and desire to take care of it. I will no longer take this gift for granted. Thank you. Thank you. Thank you.” A gracious spirit, I believe, is the key to living peacefully. 8:00 AM & 12:00 PM – Brew Green Tea and Prepare Smoothy: As I sip my tea, I prepare my pea protein smoothy. I have bags of frozen organic berries from Costco. I like fresh frozen berries because they act as ice as well. I also add organic peas, kale, ground flaxseed, and broccoli to the smoothy. Sometimes, I’ll add pure cocoa powder. The cocoa masks the flavor of the greens making the smoothy taste like a chocolate berry mix. YUM! 10:00 AM & 2:00 PM – Prepare High Fiber Snack: My favorite is a simple black bean salad. I prepare 4 servings so I can eat it twice per day over 2 days. That ensures that it stays fresh. It is almost like a Pico de Gio in that it has plenty of cilantro, tomato, onion, jicama, and whatever else I feel like tossing in. I just squeeze oranges, limes, and lemons into it and toss for an even spread. It is absolutely delicious if I don’t say so myself. 6:00 PM – Prepare Dinner: For dinner, I prepare a spinach salad with avocado, tomato, onions and whatever else I want – as long as the add ons are alive and fresh. I use freshly squeezed citrus for my dressing but a little olive oil and vinegar is ok. Just don’t over do it with the oils. After Dinner: If I absolutely must, I’ll have a piece of fruit as a late night snack. Preferably a granny smith apple or a grapefruit. Otherwise, nothing but water after 7 PM is the rule! Bedtime: Remember, TV OFF! Read a book or meditate/pray yourself to sleep. At first it can be hard but eventually you start waking so rejuvenated that you will not have it any other way. The bottom line is, detoxing your body shouldn’t have to be over thought and hard. Of course, it takes some discipline but with this program, you can eat! In fact, you’ll eat delicious foods 5-7 times per day. There’s no need to starve yourself to maximize your results. Your body’s elimination process will begin as long as you allow it to. Walk/Workout second thing in the morning. 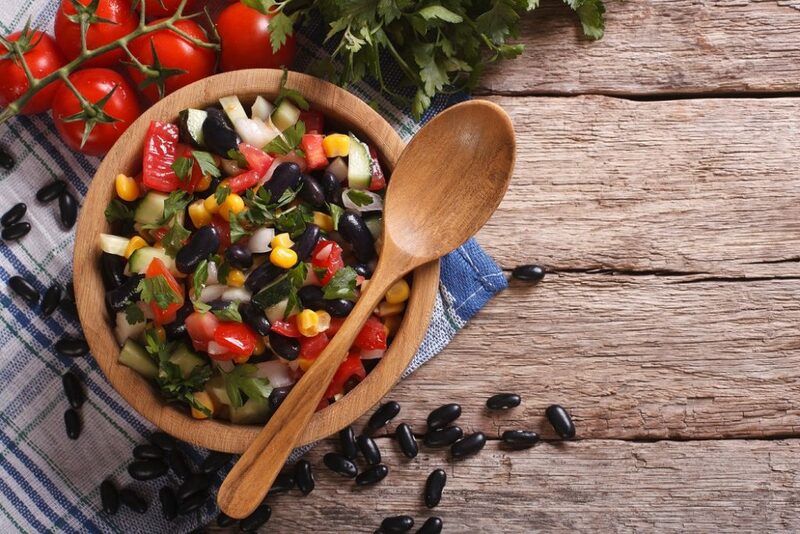 Eat fresh, live, high fiber foods. Reconnect to our Creator through prayer and/or meditation. Please keep us posted as to how this program is working for you. We would love to post your before and after photos as well! Good luck friends!